Had a very pleasant afternoin having manicure and pedicure then colour and cut. A real indulgent treat. Lovely stafc at Medusa in Bread St. Quality treatment and great chats too. Been coming here for quite a while now; from advice to style to colour service, always excellent. Will make suggestions, try something different or just do “the usual”; up to you! Kirsty did a brilliant job with the colour and cut, love my hair! I've been a customer for years, and every visit has been a pleasure. Always happy with the results, for both cut and colour. Saw Kate and she was awesome today. I took a photo in and she expertly adapted a cut specifically for me- everything about what she did for me was specially tailored for me and my hair- I love my new cut, thank you so much Kate! Brilliant job, nothing was too much trouble. Kate was great, she gave me a good advice on my haircut and I'm very happy with the result. Thanks you to Kate for such an amazing look. Love the colour! Thank you , another brilliant hair colour and morning of friendly relaxation! Sarah gave me a cut I am extremely pleased with, she really listened and gave a lovely amount of attention to my fringe! First time visit at Medusa and loved it. Hair looked fantastic and Kate was brilliant. Normally dread the hairdressers as I find it quite stressful but this was lovely and relaxing. Will be back! Had nails done by Ingrid - absolutely fantastic! The nicest nails I’ve had in a long time and she doesn’t charge extra for foil effects. I will definitely be back. Reception service was great too. Marnie did a great job with my awkward hair. She offers practical solutions which work for me. It's always a relaxing pleasure to chat with her during the appointment. The staff who welcomed me, washed my hair and offered/brought me refreshments were unfailingly polite and friendly. I used to dread hair appointments but not since coming to Medusa! Fantastic cut and colour by Kirsty. Absolutely delighted. Attention to detail superb. Today was my third cut and colour with Marnie. She's amazing! I can honestly say since she's been cutting my hair that I've never had a bad hair day. The cut is stylish and versatile and the colour feels really natural. 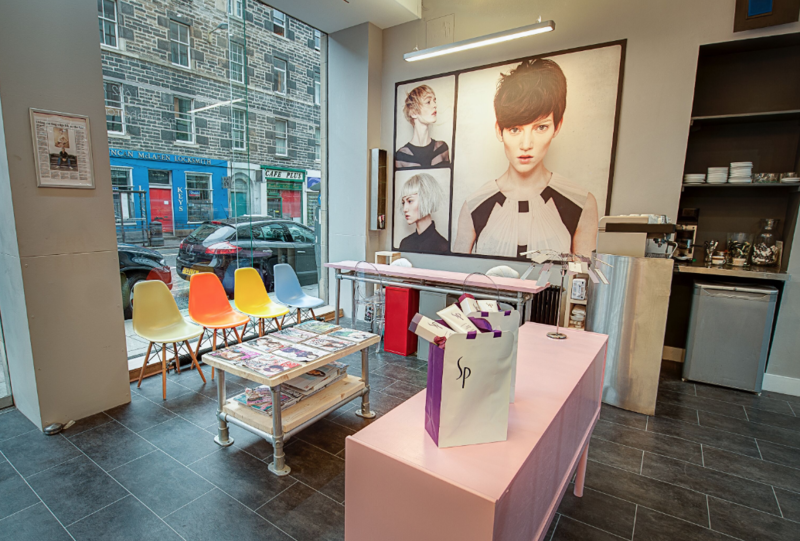 The salon has a welcoming relaxed and un-rushed feel - it's an all round good experience. We are happy that you love your hair!